Putting on your own event? Need equipment? 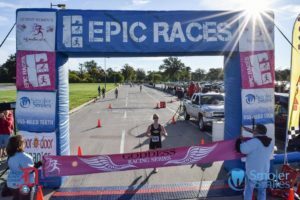 Epic Races has everything you need, from start to finish (line)! Rental fees for our race equipment are listed below. These fees cover a three-day rental period, typically Friday through Sunday. A non-refundable security deposit is required. 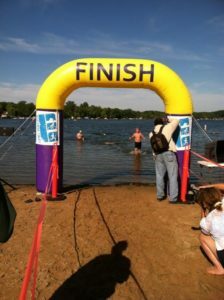 Epic Races also offers event consultation services to help you stage your best race ever! Our consultation services are charged by the hour. For more information, contact us at (734)-585-7101 or email us at info@epicraces.com. Delivery is available within a 200-mile radius of Ann Arbor. Delivery fees are $50 for the first hour, $25 for each additional hour, plus $.75 per mile.